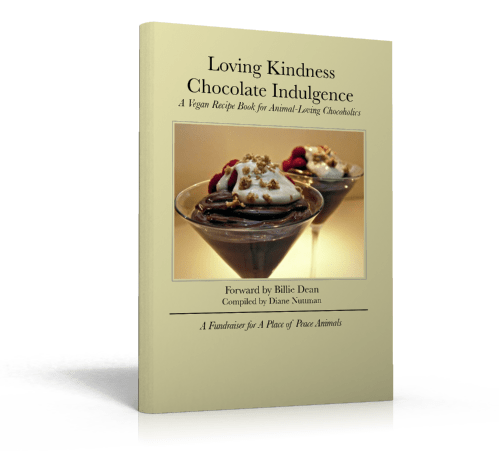 The Loving Kindness Chocolate Indulgence ebook is a mouthwatering collection of delicious, vegan chocolate-infused recipes. Proceeds support the animals of A Place of Peace. 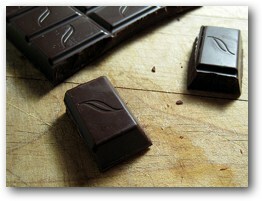 The Loving Kindness Chocolate Indulgence ebook is full of goodness. It is chock (maybe that should be choc) full of delicious recipes to tickle the tastebuds of even the most discerning of chocolate fans. From Chocolate Bliss Balls to Sunset Glory Parfait, from Chocolate Chip Banana Brownies to Luscious Truffles, from the Best Chocolate Cake Ever to Black and White Muffins, you can indulge in a wide range of simply scrumptious dishes – all of them animal free. 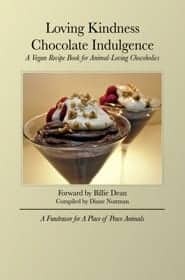 Plus, by buying the ebook Loving Kindness Chocolate Indulgence: A Vegan Recipe Book for Animal Loving Chocoholics, you are supporting the animals here at A Place of Peace. Proceeds go toward the on-going care of the 400 cows, sheep, horses and numerous dogs, cats, goats and other furry and feathered friends who have found a forever home with us. It takes a lot to do what we do here, and we appreciate your support from the purchase of this ebook. With 77 pages and 60 recipes, there is sure to be something here for you, whether you are whipping up a lavish holiday treat or looking for the perfect cup of cocoa. From the simple to the elaborate, there’s a range of deliciousness in this book, all for around the cost of a couple of hot chocolates. How do Chocolate Brazil Nut Squares with Truffle Topping strike you? 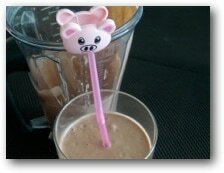 Maybe a Raw Vegan Chocolate Macadamia Smoothie? Want something cooling? How about Wild Berry Chocolate Sorbet and Berry Sauce. Or maybe you are in the mood for something a little simpler. 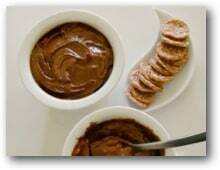 Then Chocolate Banana Pudding or Easy Peasy Mousse could be the go. Simple or elegant, a hint of spiciness or a blast of sweet – there’s whole range of recipes to choose from. Want to know more? There’s a full list of the recipes at the bottom of the page. There’s 60 of them, many with suggested variations. That’s right! Who knew vegan cooking could be so incredibly mouth-watering? Whether you personally are vegan or not doesn’t matter to your enjoyment of these recipes. Sure, we think vegan is the way to go. But the key ingredient to every recipe in the book is chocolate! And when it comes to chocolate tastiness, these recipes are sure to hit the spot. On behalf of the animals of A Place of Peace, thank you! When you make your purchase, you will be automatically taken to a page where you can immediately download the ebook. Plus, you will be sent a login ID and password that give you access to the ebook’s download page. 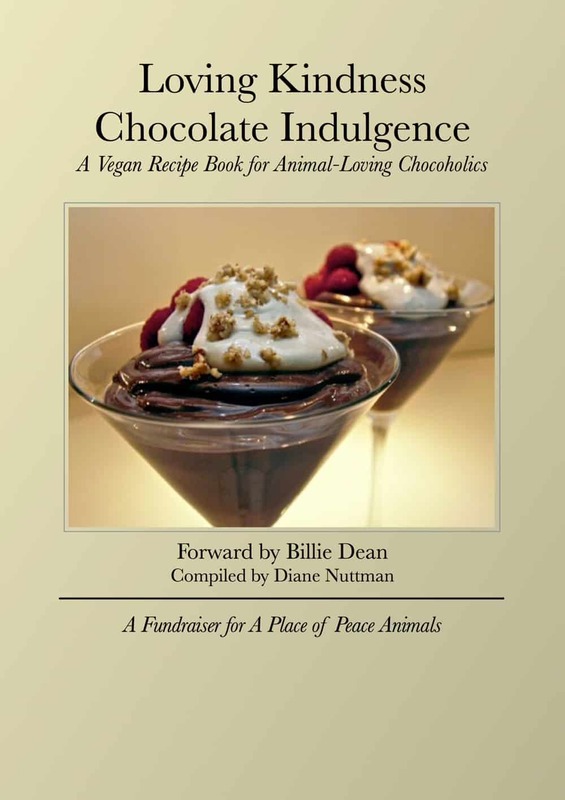 Many, many thanks to Diane Nuttman for compiling the book, and to the many people who contributed their recipes to support the animals of A Place of Peace. 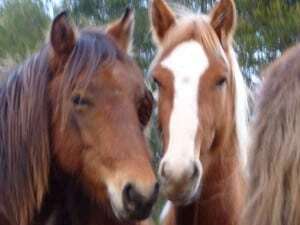 And thanks also to you, for your support of the Place of Peace animals through buying this book. Thanks for having a look at the recipes. Grab your copy now!